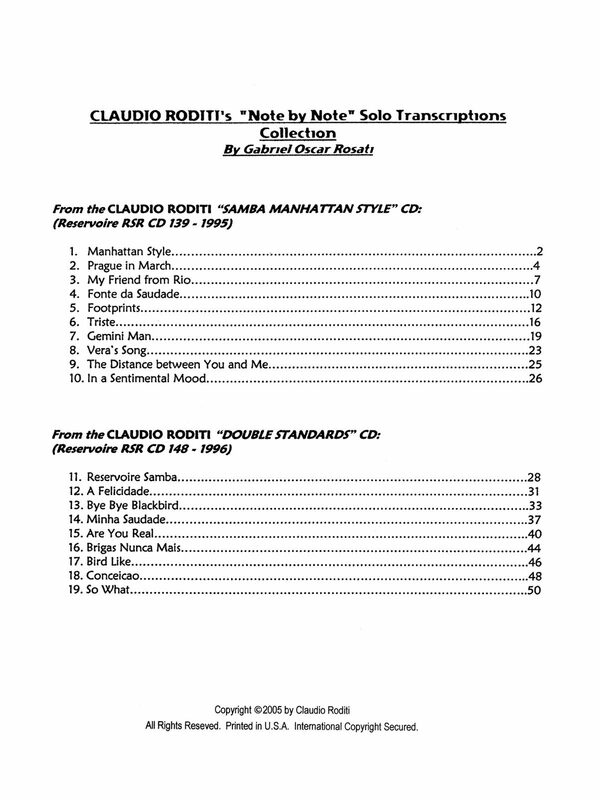 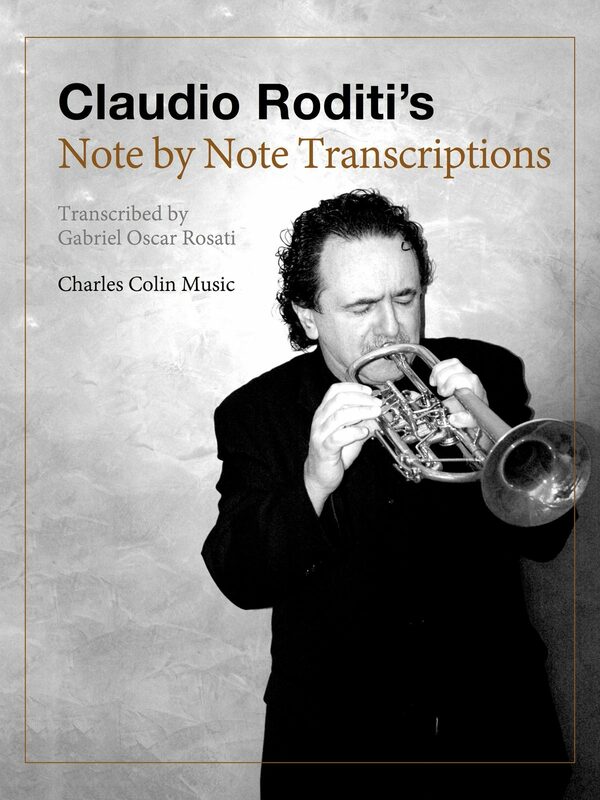 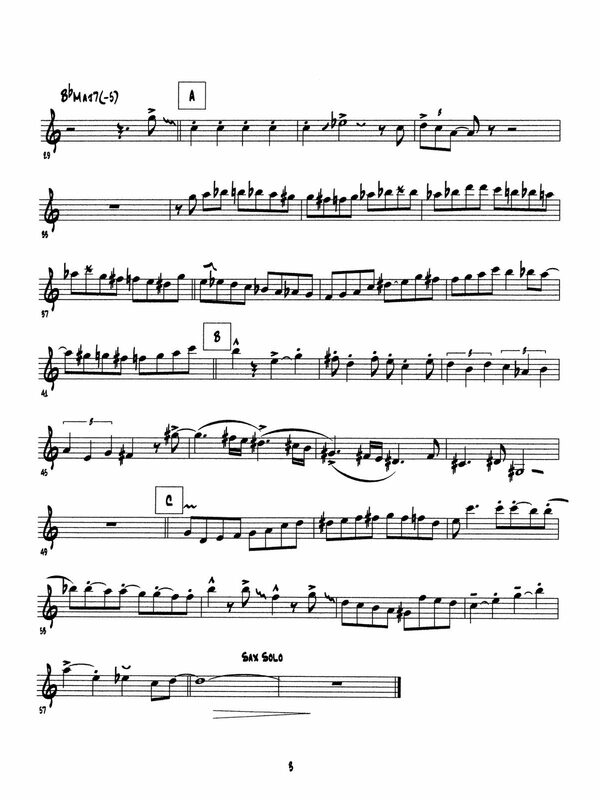 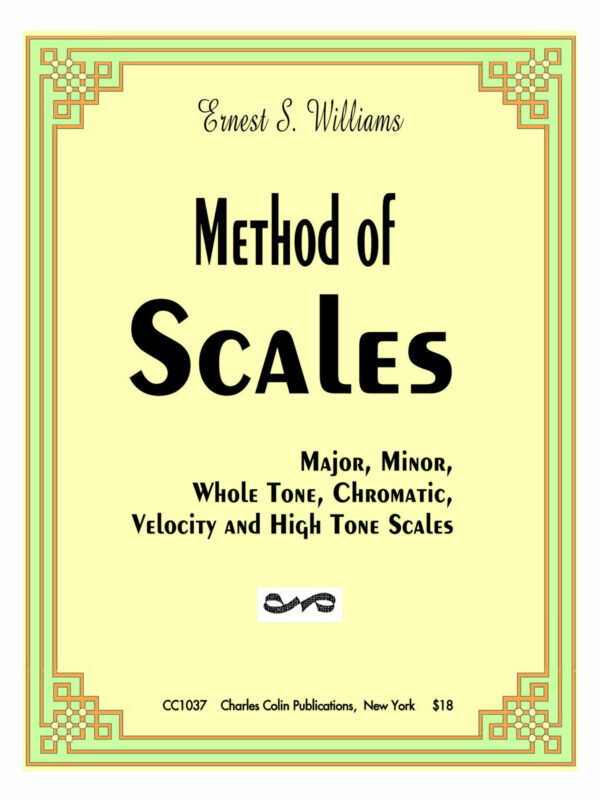 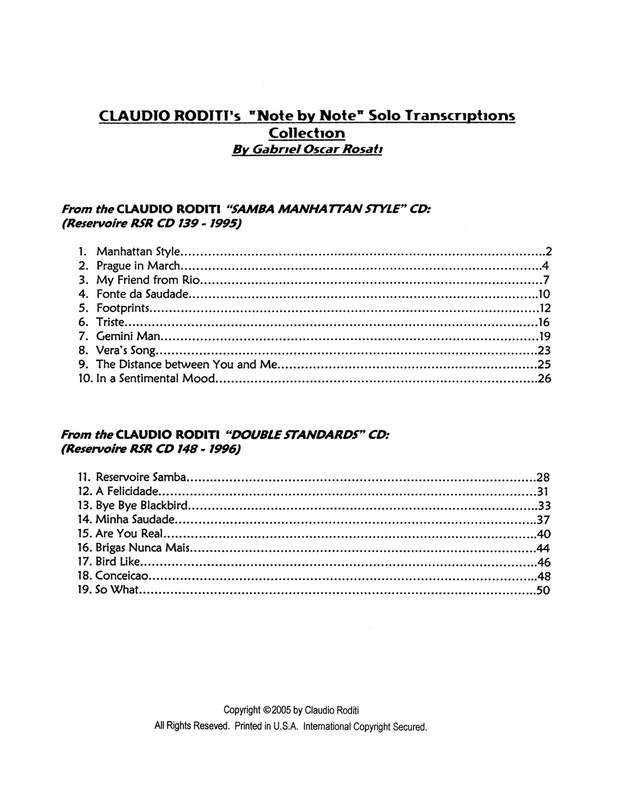 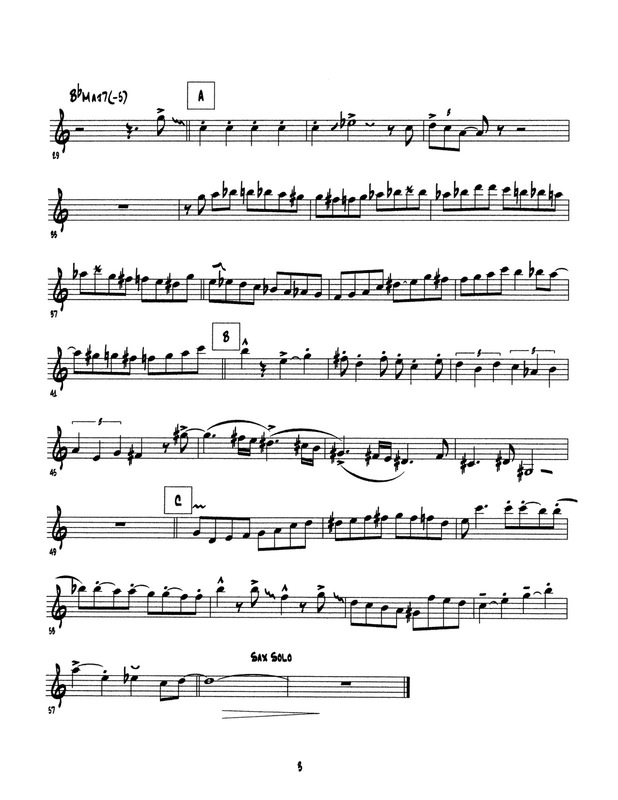 Claudio Roditi’s Note by Note Solo Transcriptions Collection by Gabriel Oscar Rosati includes solos from Claudio’s “Samba Manhattan Style” and”Double Standards” albums. 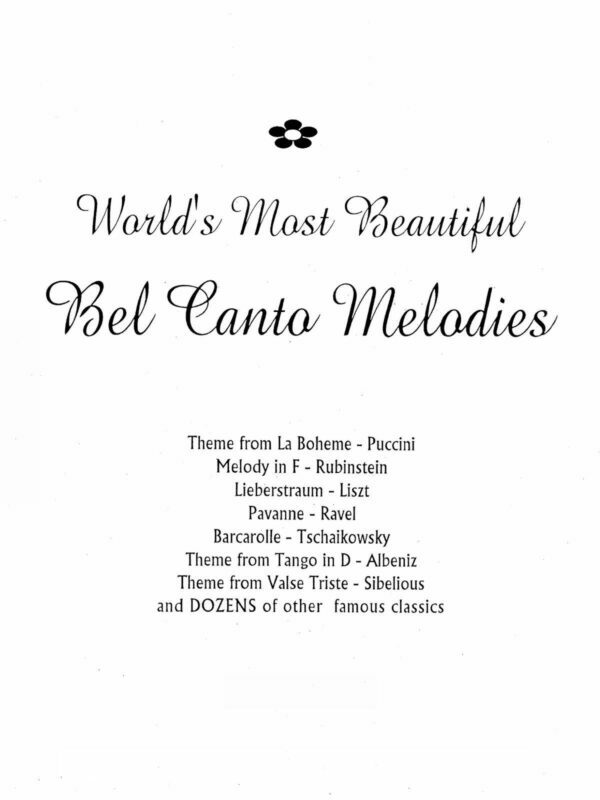 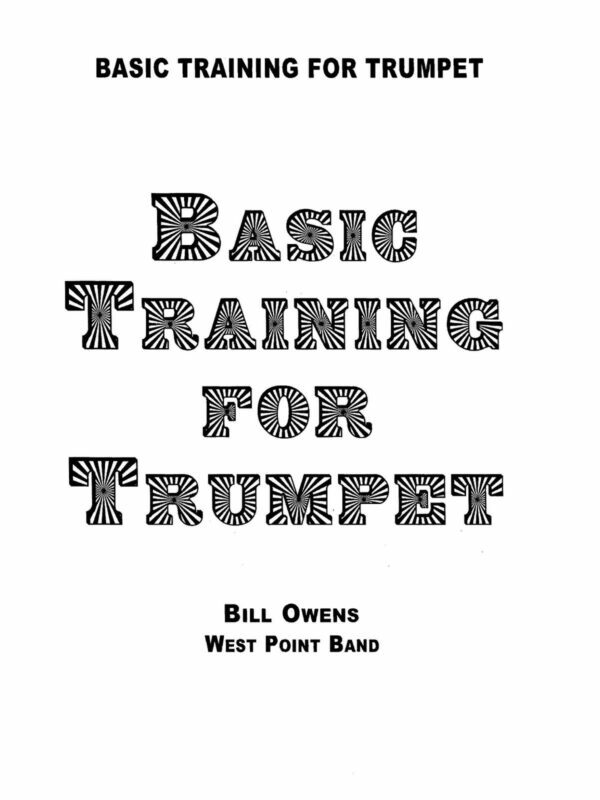 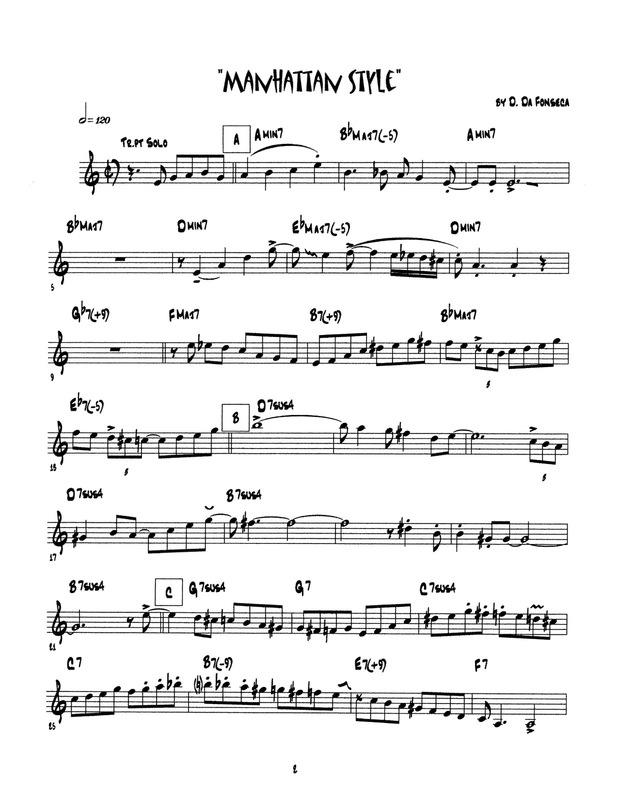 The tunes from “Samba Manhattan Style”: Manhattan Style, Prague in March, My Friend from Rio, Fonte de Saudade, Footprints, Triste, Gemini Man, Vera’s Song, The Distance Between You and Me, In a Sentimental Mood. 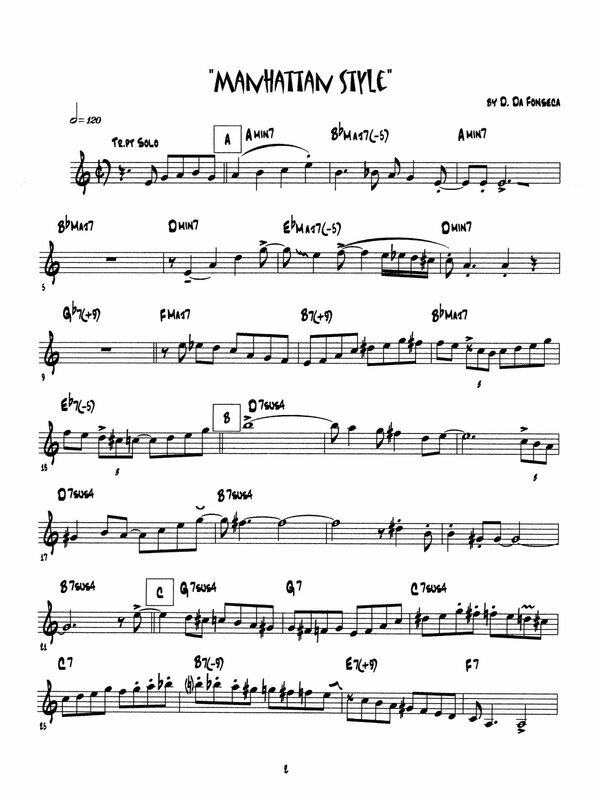 The tunes from “Double Standards”: Reservoir Samba, A Felicidade, Bye Bye Blackbird, Minha Saudade, Are you real, Brigas Nunca Mais, Bird Like, Conceicao, So What. 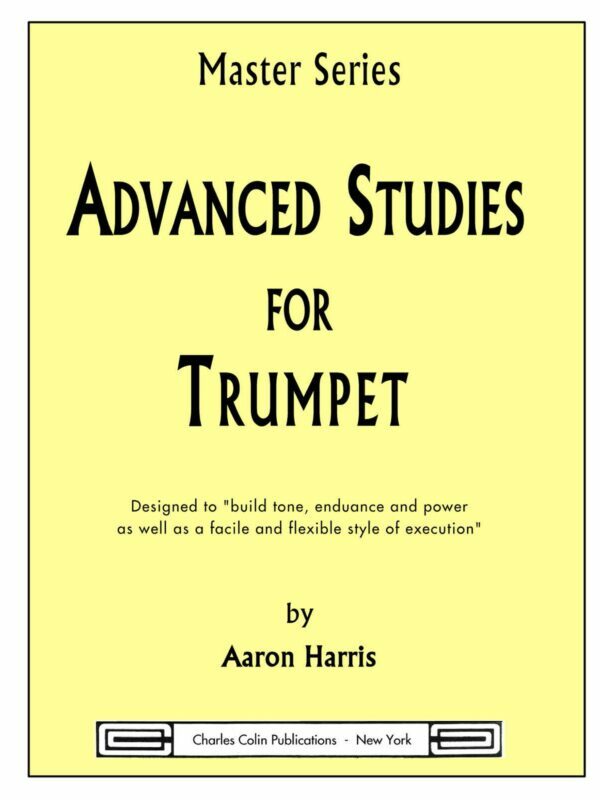 Check out some samples to the left, then click below to get a book delivered to you.